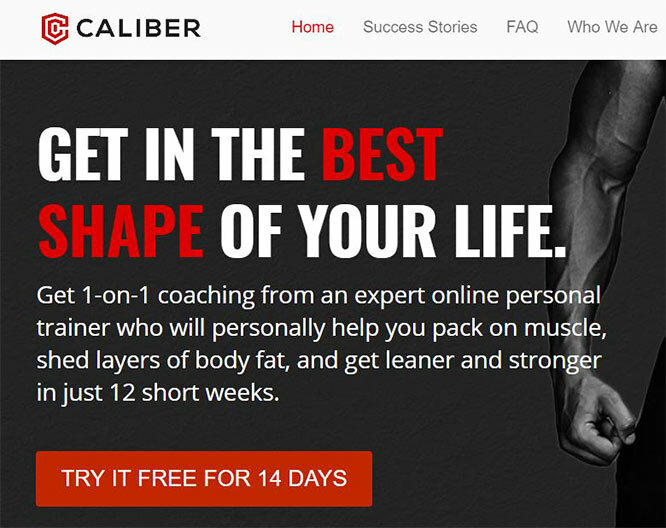 A while back I got contacted by Caliber Fitness, online personal training company based in the USA who kindly offered me an extended free trial of their services so that I can write an honest review of the company on my blog. 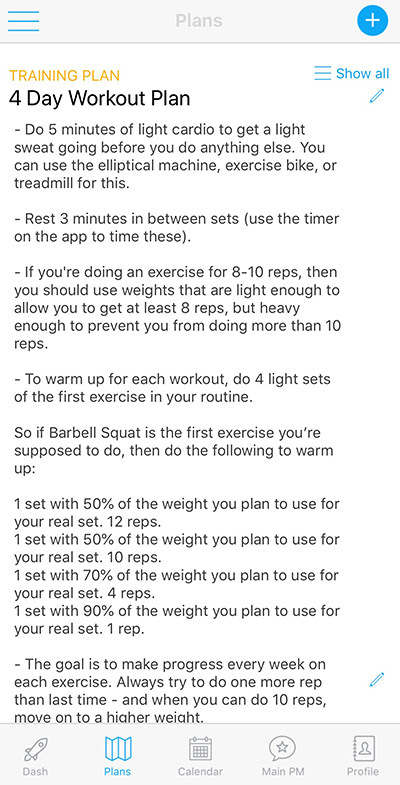 I was really curious to see what online personal training is all about and although I had my worries and concerns, I was happy to get started and test Caliber Fitness. 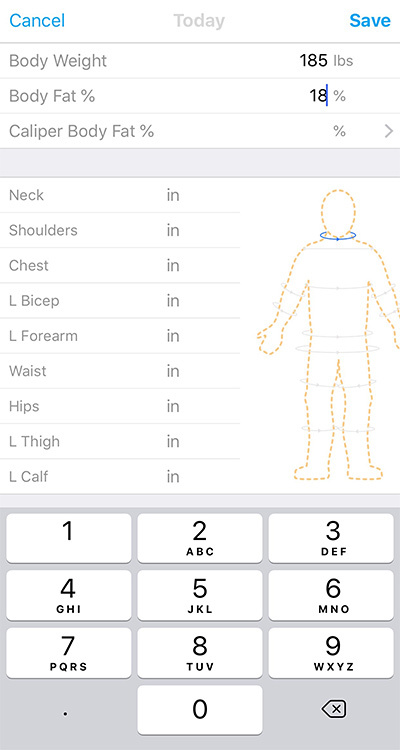 It’s interesting how body shape changes as you get older and since I’ve been in my 30s I can definitely see this change – more fat has been accumulating around my waist than I would want although I haven’t gained that much weight. I guess this is what happens when you get older… but I am determined not to accept this and do something about it! 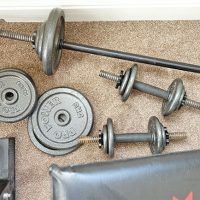 So, I made a decision that I am going to get rid of this belly fat that’s been bothering me for a while now and what better way of doing this than working with a qualified personal trainer online? Somebody that will guide me, tell me what I need to do, tell me what I shouldn’t do and somebody that will support me when needed. 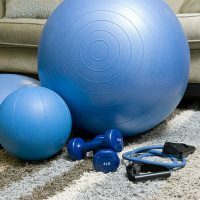 Because let’s admit it, losing weight on your own is not easy – you don’t always know what to do and how to get started. 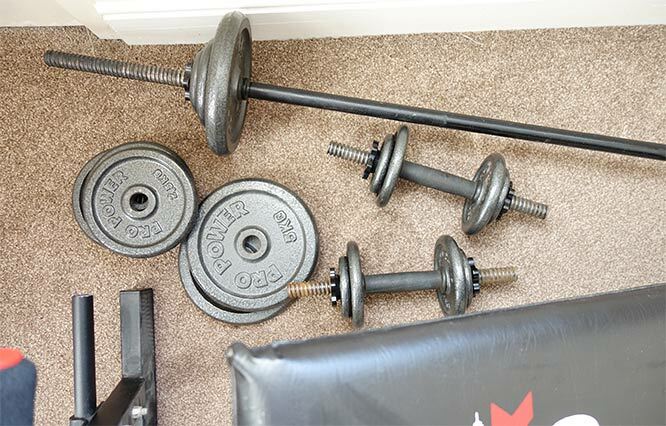 Having that support from a fitness professional really makes a difference.